Sorrento is the most popular resort on the Sorrentine Coast. 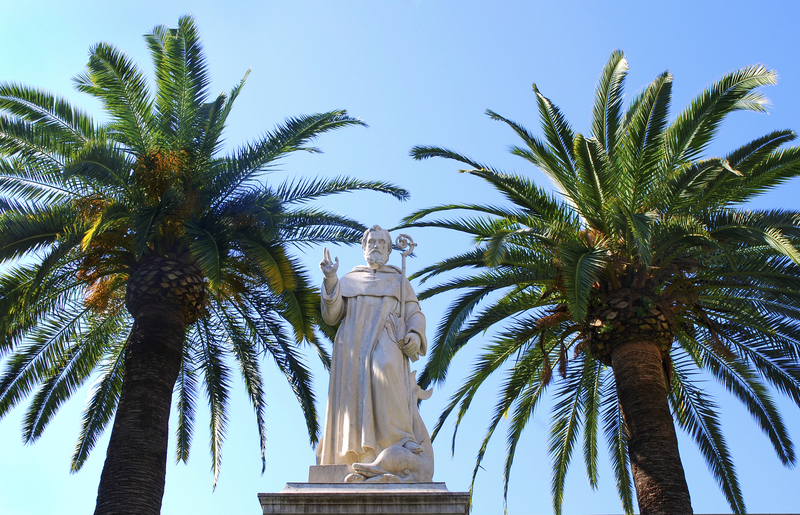 Known for its production of Limoncello, wine and citrus fruits. It is also famous for their inlaid wood products. 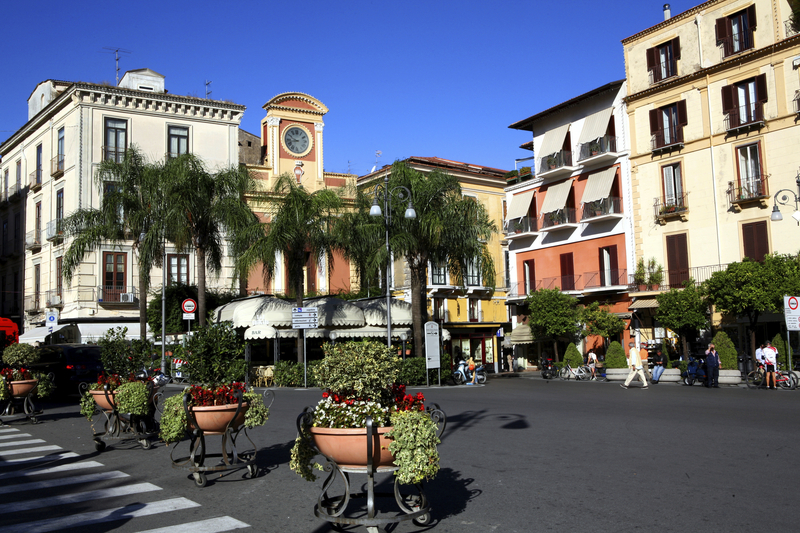 The town overlooks the Bay Of Naples and is full of beautiful shops, restaurants and cafes. 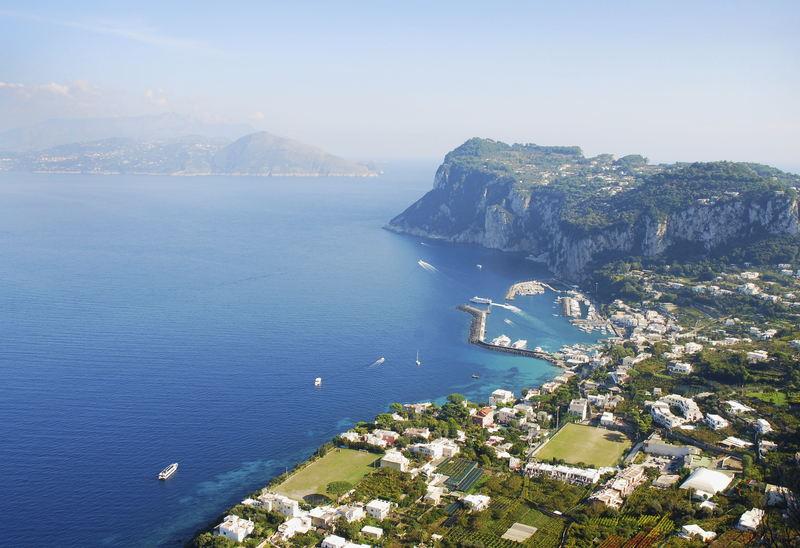 Sorrento’s sea cliffs have attracted people including Enrico Caruso and Luciano Pavorotti. Sorrento was the birthplace of the famous poet Torquato Tasso and the house where he was born has become a famous hotel (Hotel Tramontano ). The main square has his monument and also takes his name. Giambattista de Curtis and his brother wrote a famous song called “Torna a Surriento” which later was sung by Elvis Presley. They changed the lyrics to English and changed the name to “Surrender”. 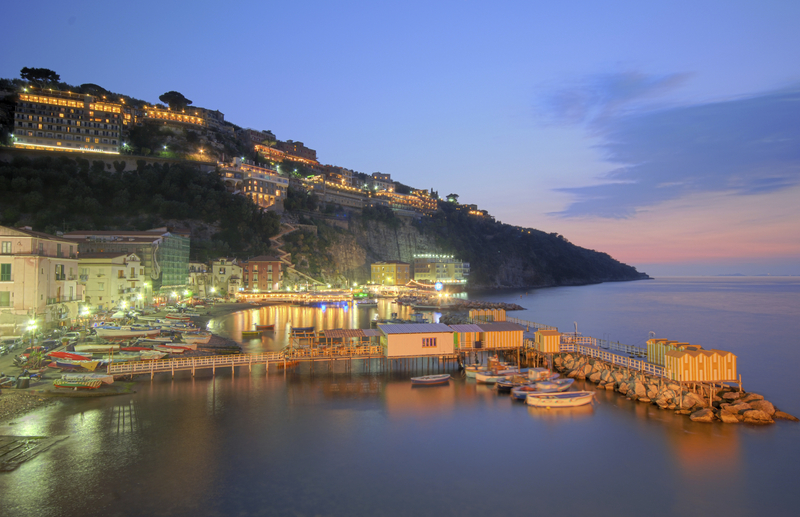 This song in Italian sings about the sheer beauty of Sorrento.